The newest members of the Country Hall of Fame were announced today from Nashville, Tennessee. 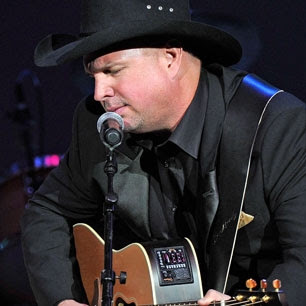 Country superstar Garth Brooks, who has sold more than 128 million albums since he released his first solo album 15 years ago, lead the pack. Also inducted was veteran singer Connie Smith. Hargus "Pig" Robbins, who has worked with everyone from George Jones to Bob Dylan during his impressive 50 year career, rounded out this years inductees. There will be a formal ceremony held at the Hall of Fame's Ford Theater in Nashville later this year.